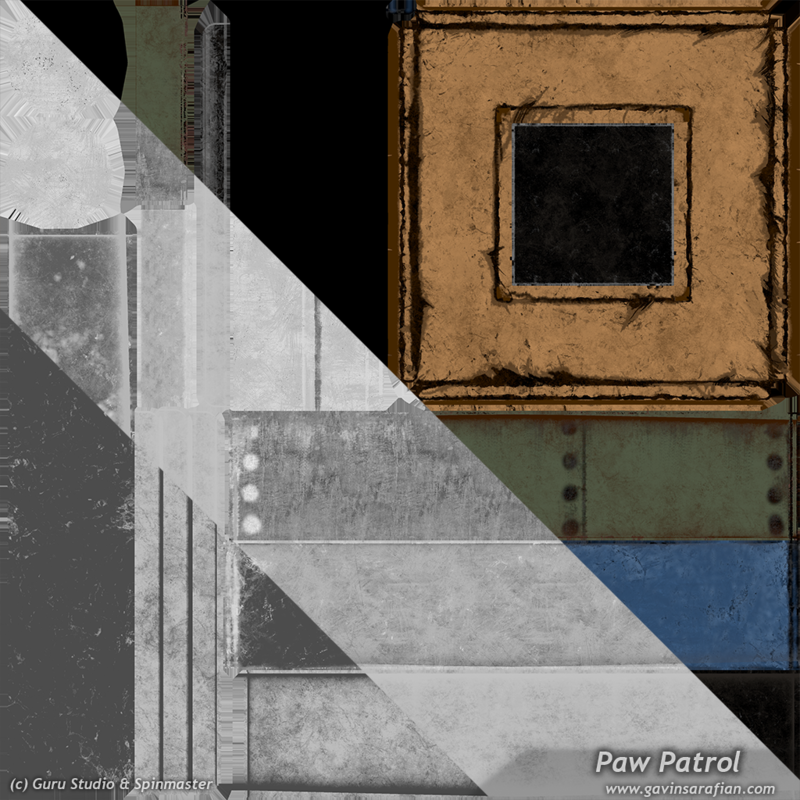 Select Texture Works from Season 3 and 4. 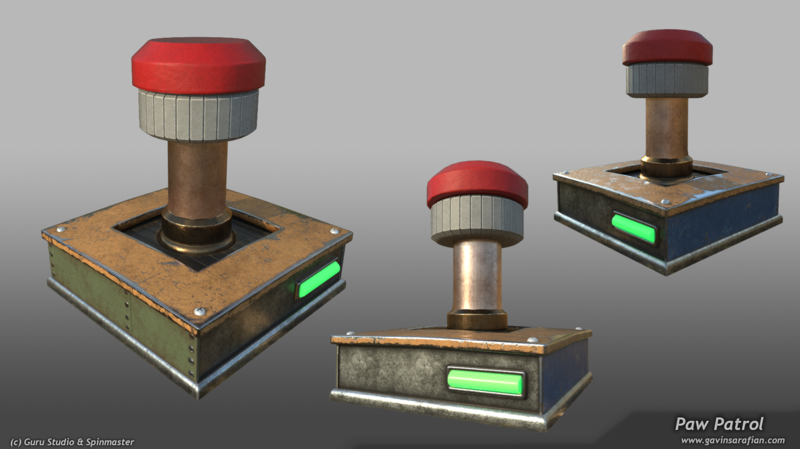 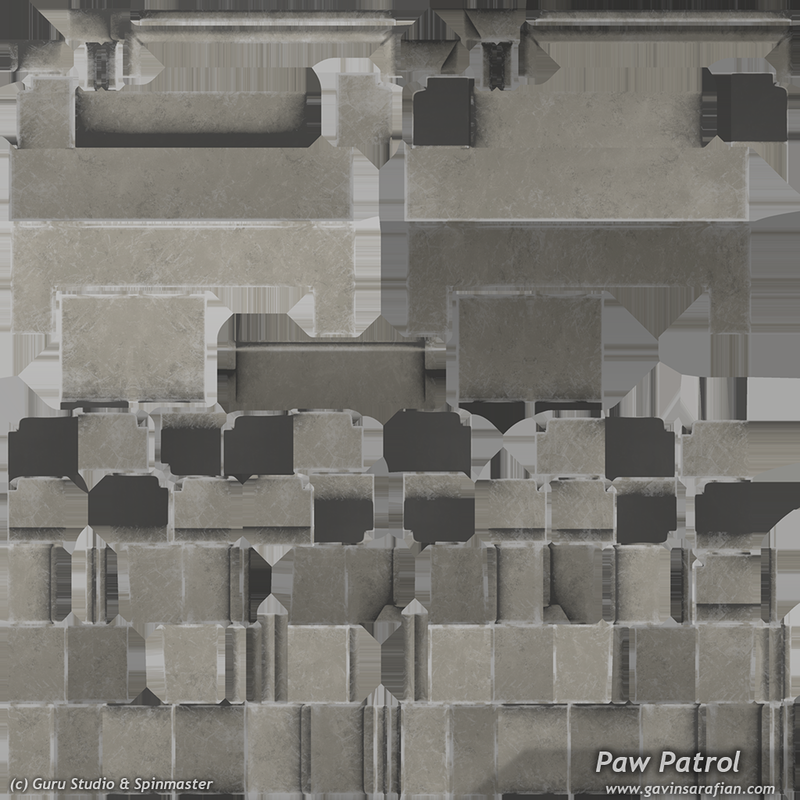 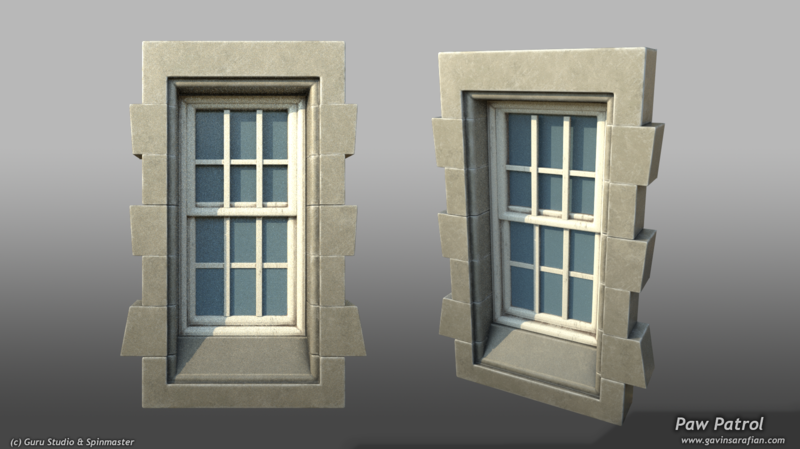 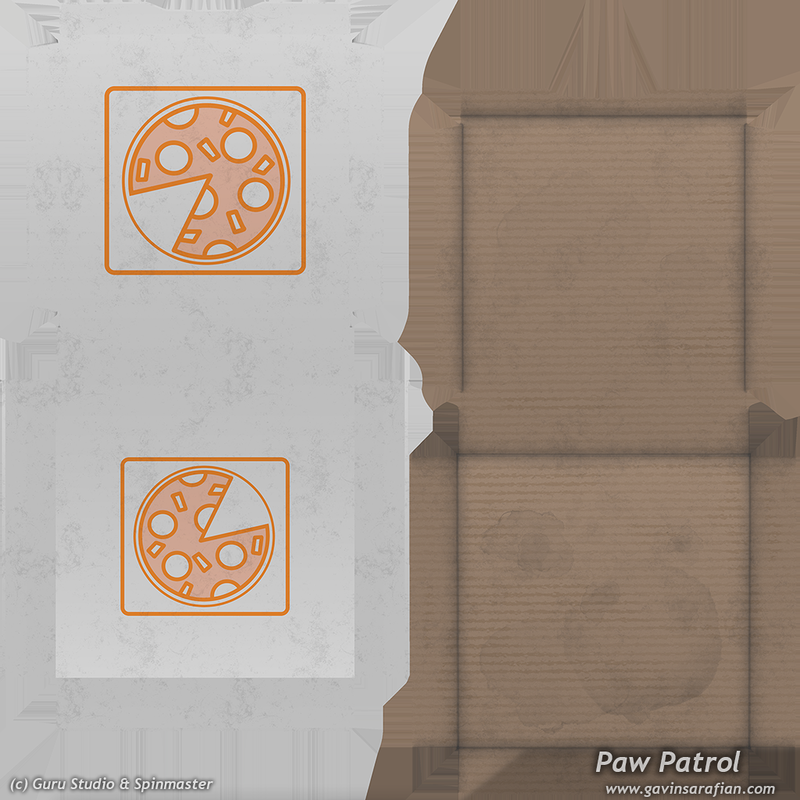 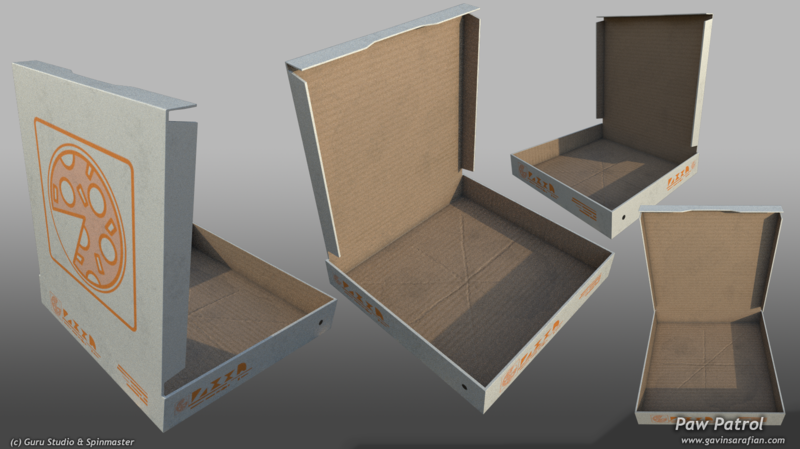 Texture Assets made with Maya, Photoshop, uvLayout, and Substance Painter. 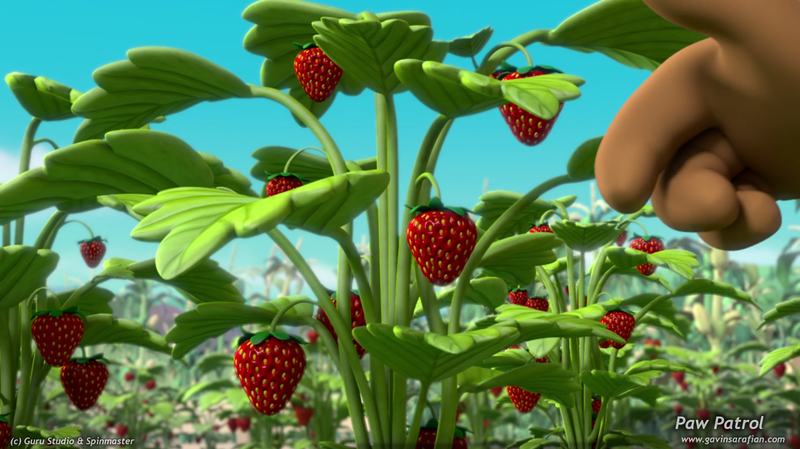 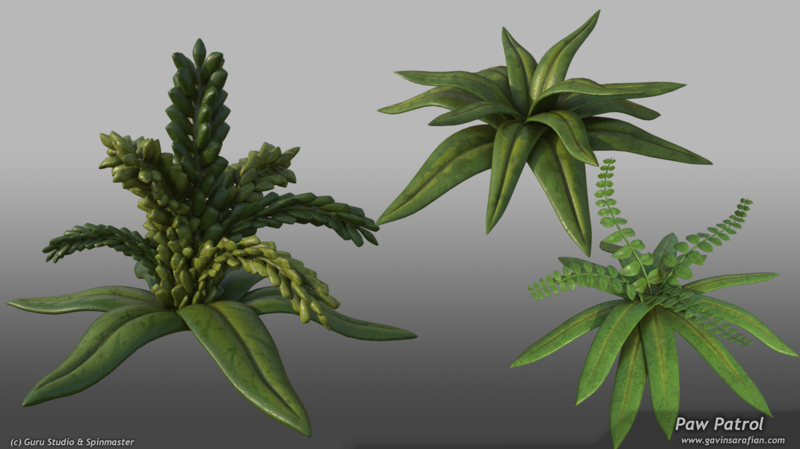 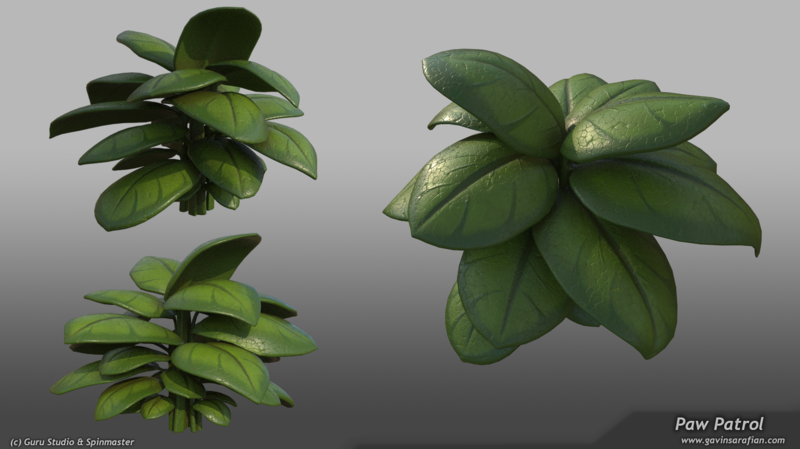 Strawberry & Plant assets – Made in Maya & Photoshop. 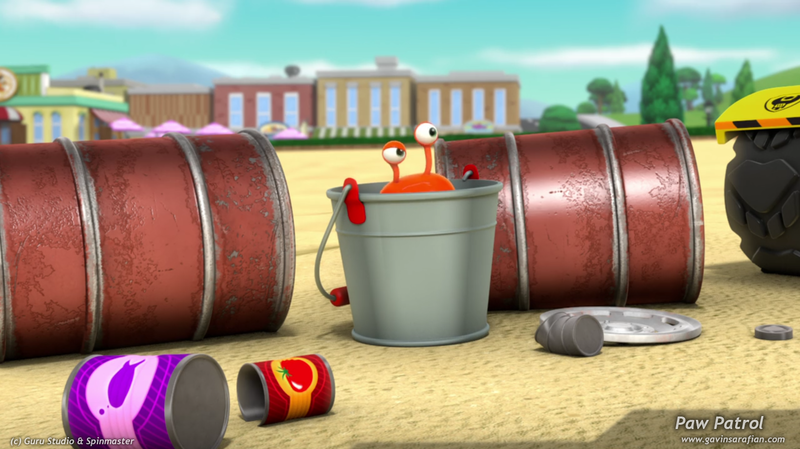 Barrels, Pail, Hubcap & Tin Cans (minus design), made in Maya & Photoshop. 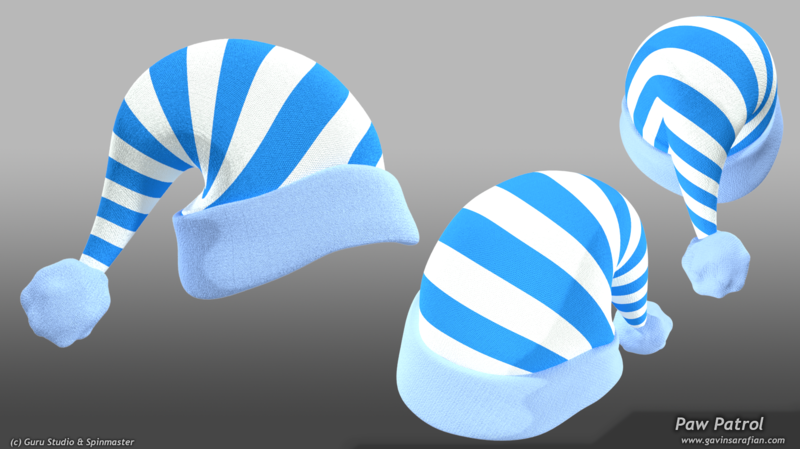 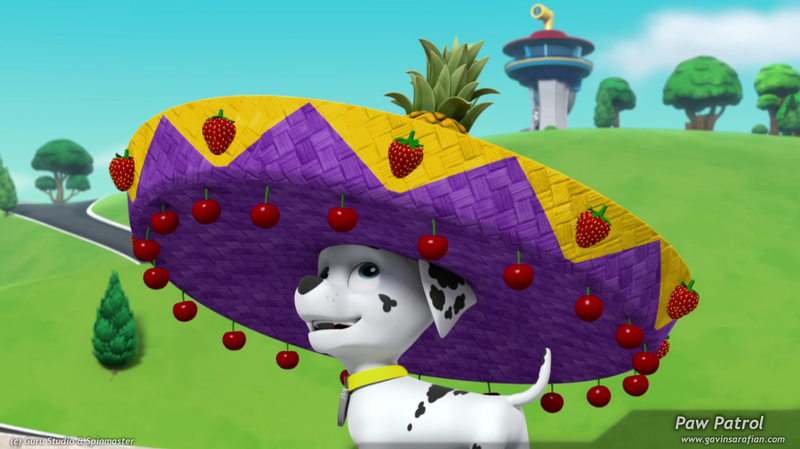 Jambrero Hat, made in Maya & Photoshop.